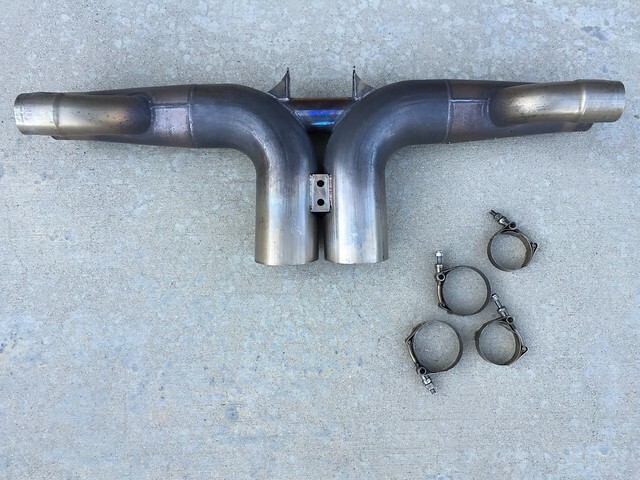 Used GMG 997 GT3 WC Sport Center Section Exhaust off of my 997.2 GT3RS. Fits 997.1 GT3/GT3 RS and 997.2 GT3/GT3 RS. Exhaust was on the car for about 2,500 miles. I believe this is the best sounding center section for the GT3/GT3 RS, a bit more aggressive than the others out there. Car went back to stock. 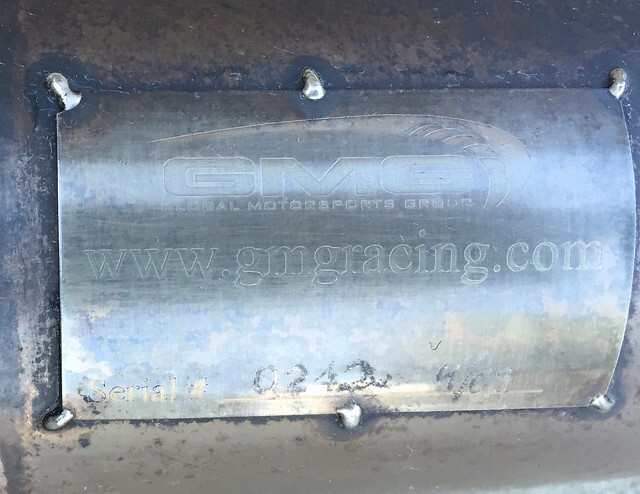 Did you sell this GT3 exhaust piece?